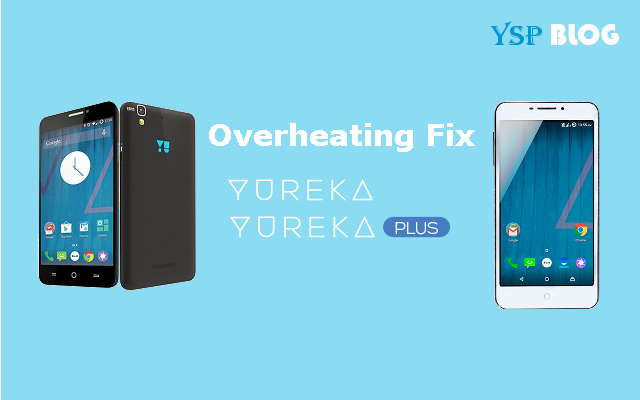 Testing Thermal Fix for YUREKA & YUREKA PLUS! Our team has been working on fix for thermal management in YUREKA & YUREKA PLUS, we need your help in quickly testing it out! If you're a current Yureka or Yureka Plus users you can also participate in the test and help YU team in building a formidable patch for the overheating issue. YU team has also asked for your feedback to better improve the fix. "Please test out the fix and give your feedback on this thread! While reporting please give details of the device you have tested it on (YUREKA or YUREKA PLUS), OS software version; and a proper before and after comparison. Also please mention the tests that you have done (heavy gaming / calling / regular usage / etc)." So, if you're also facing the issue of overheating on your Yureka or Yureka Plus feel free to test the patch and let the tea know.